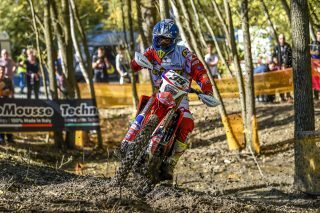 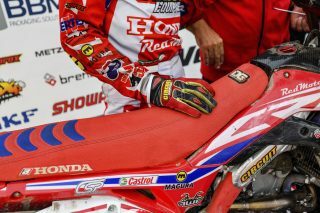 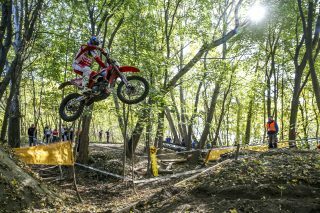 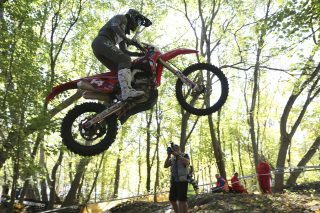 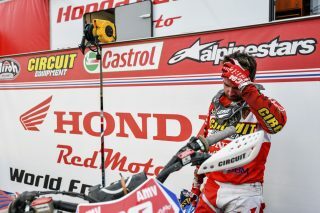 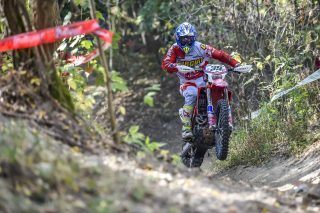 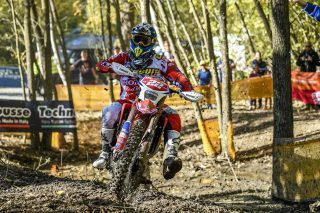 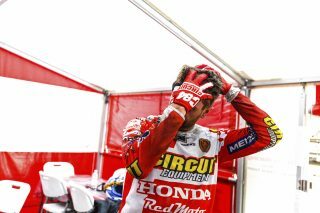 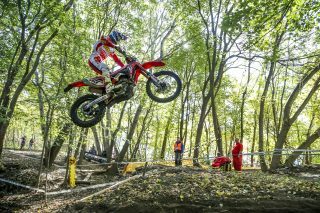 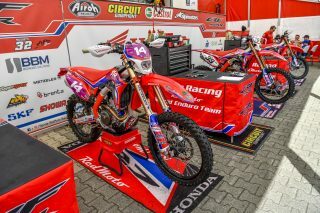 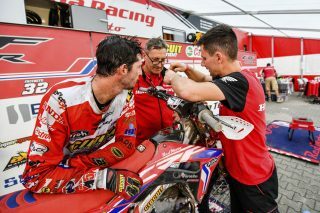 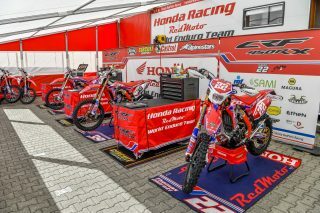 It was a great season finale for Honda Racing RedMoto World Enduro Team at the GP of Germany, who came away from the event with a podium hat trick. 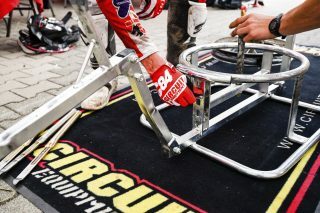 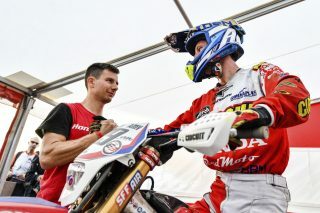 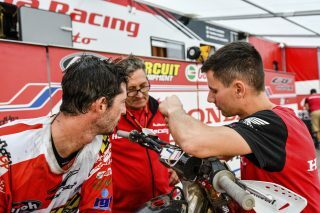 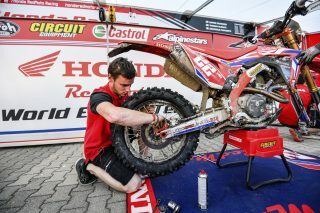 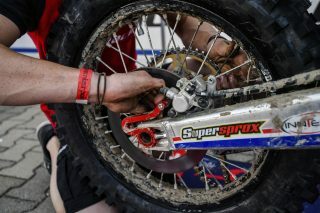 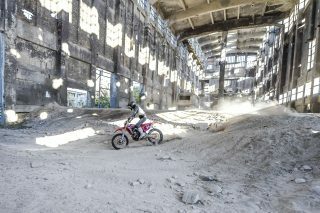 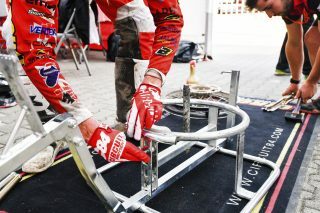 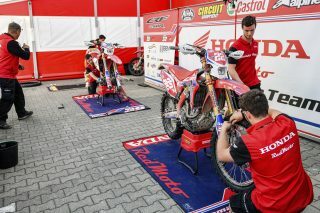 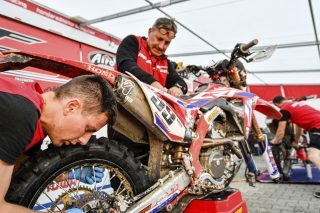 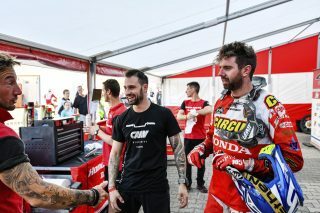 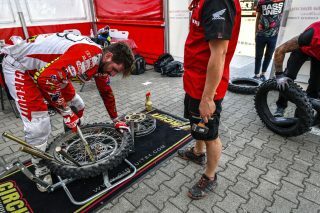 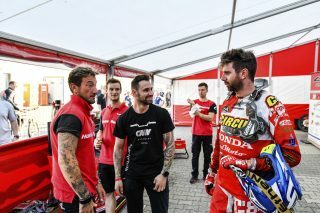 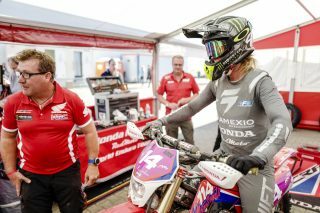 The race, held in Rudersdorf bei Berlin, about 40 km from the Germany capital, featured a total of 21 special tests contested during the two-day event, starting from the short opening Super Test on Friday evening. 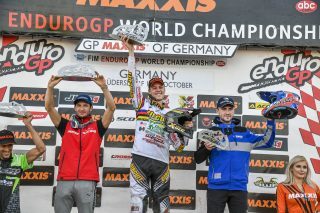 It was a thrilling Grand Prix with podiums in E1, E2 and EW with Thomas Oldrati, Davide Guarneri and Livia Lancelot, special guest of the weekend as a Honda rider in the Women’s World Championship. 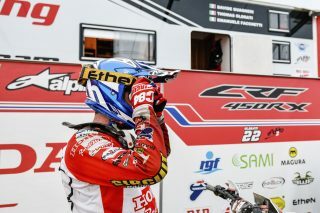 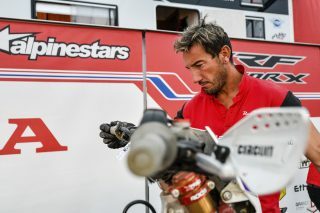 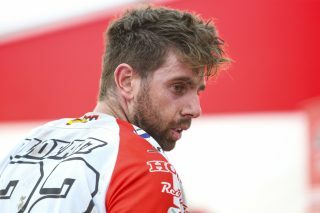 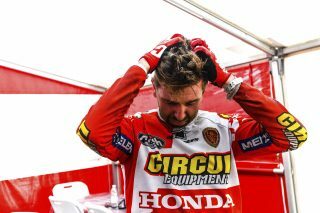 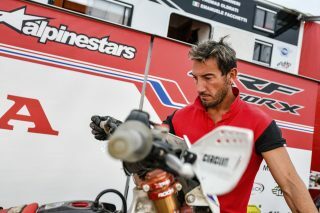 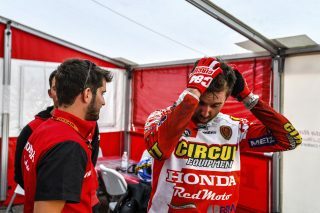 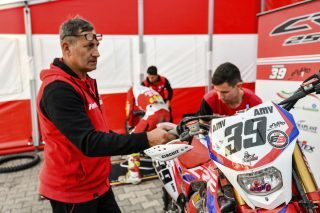 The young Emanuele Facchetti missed the GP due to continued recovery from the bad crash last time out in the final round of the Italian Championship. 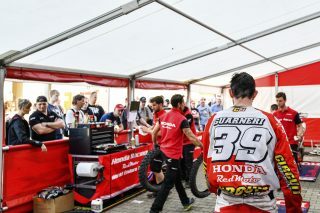 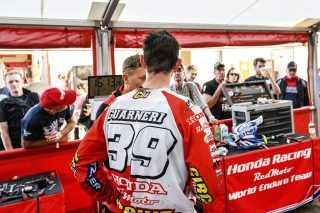 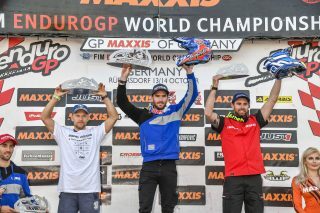 After the double podium in the GP of France, Guarerni was in top form in Germany too in the E1 class, taking third position on Saturday and second on Sunday at the end of a tough race. 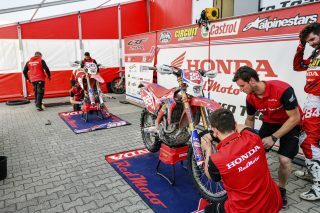 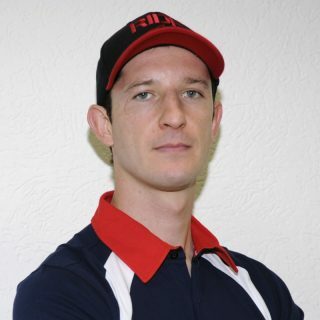 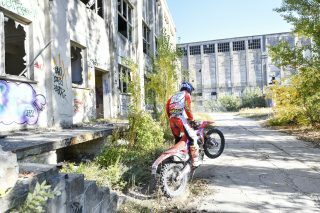 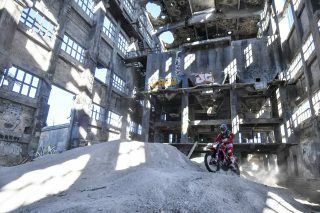 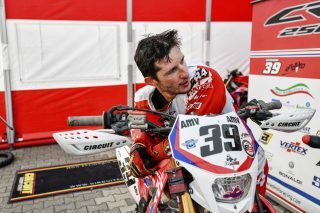 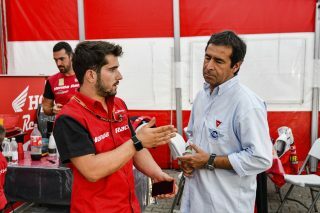 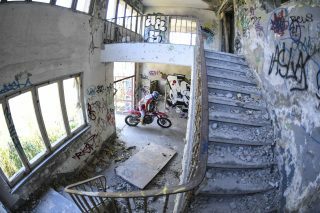 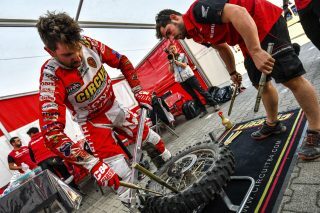 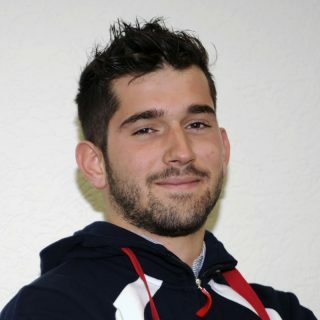 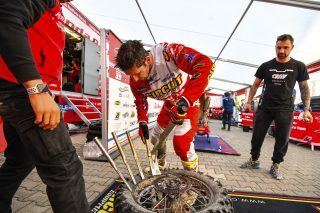 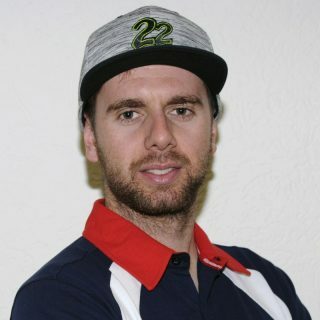 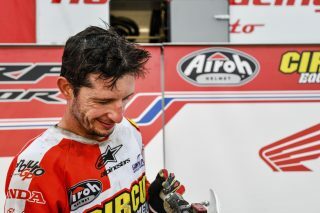 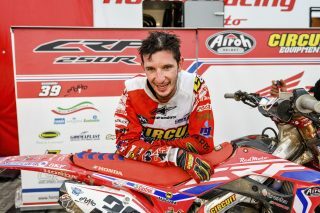 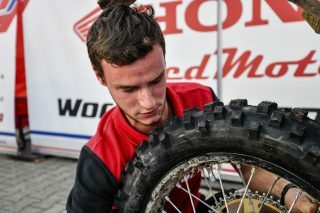 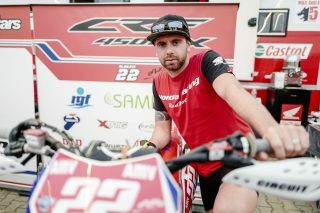 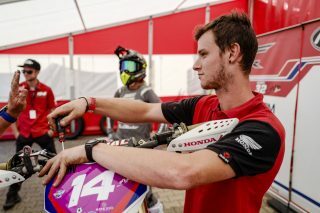 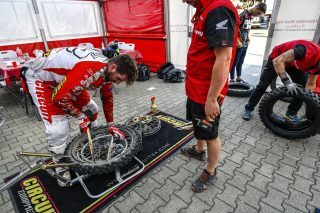 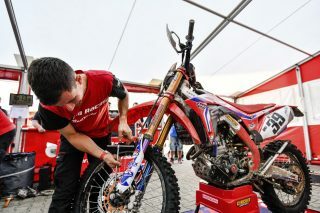 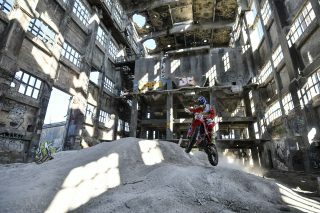 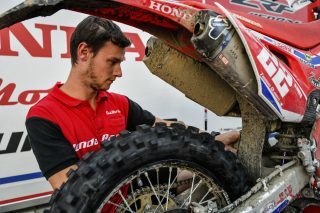 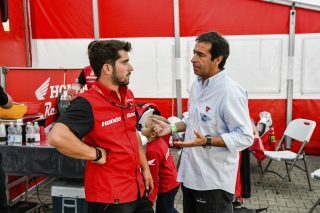 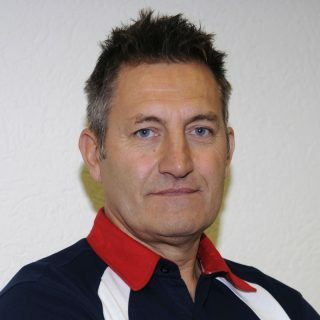 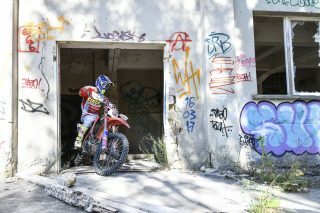 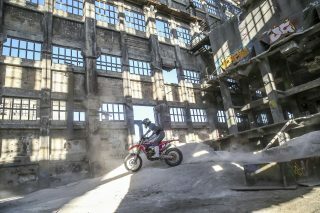 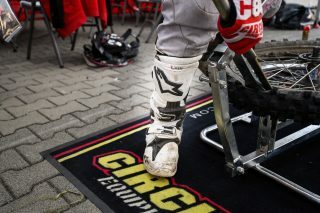 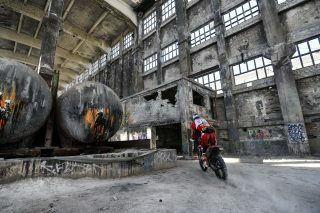 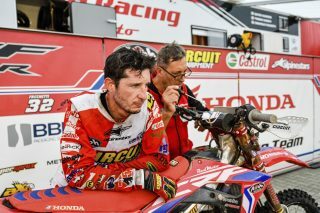 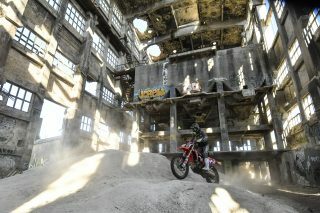 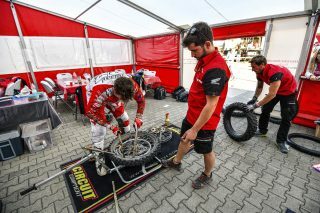 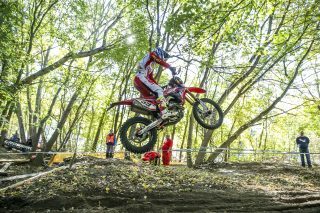 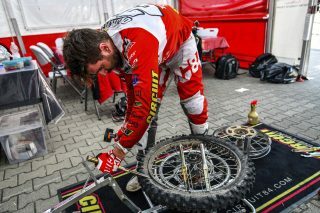 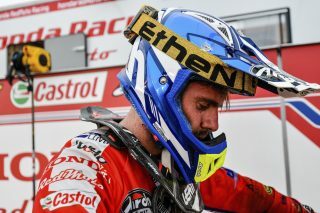 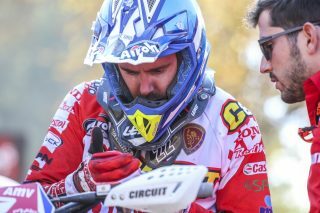 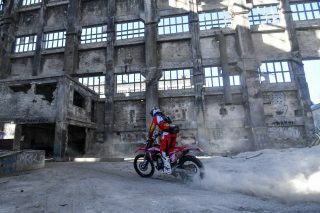 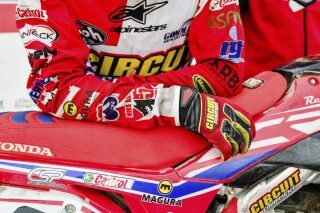 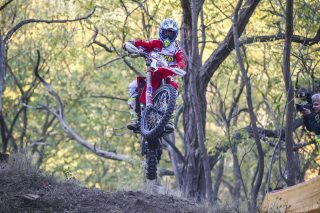 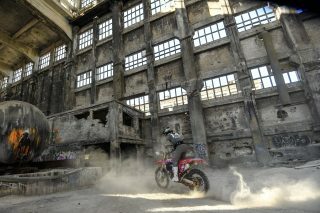 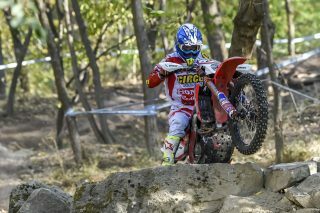 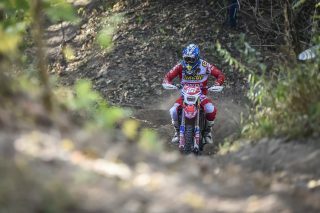 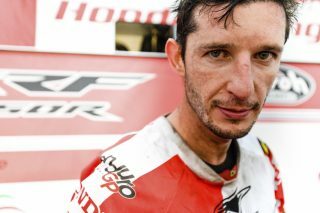 He claimed two top-ten finishes in the EnduroGP (eigth and sixth). 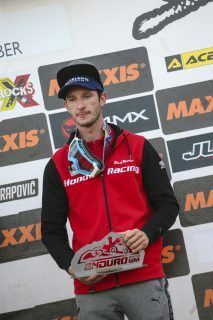 It was a great race for Oldrati, who was back on the podium after his double in the GP of Italy (Edolo) and two fourth place finished in the GP of France. 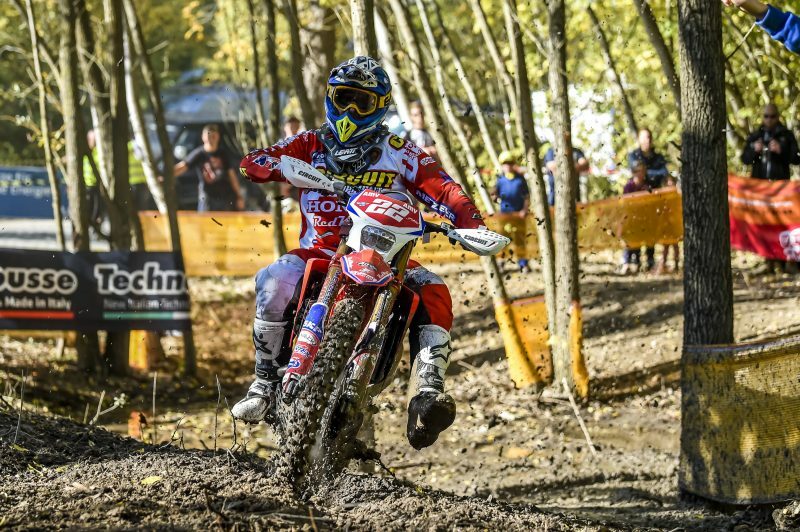 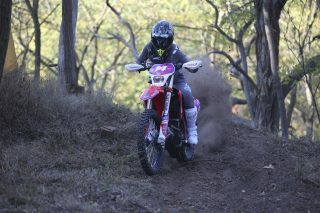 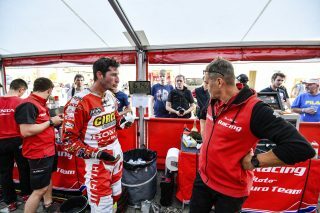 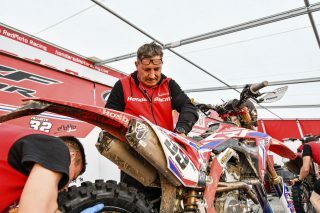 He started the weekend third overall in the Super Test, just behind Larrieu and Holcombe. 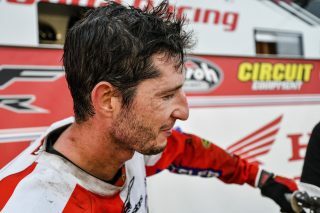 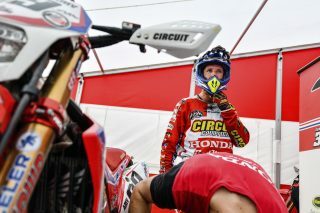 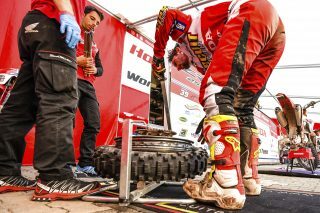 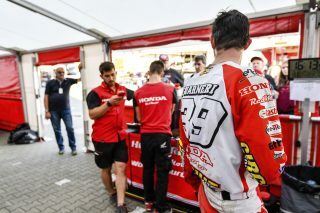 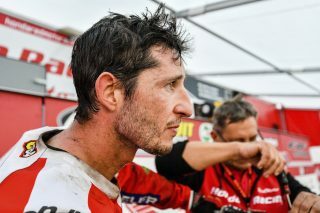 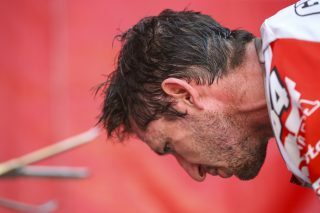 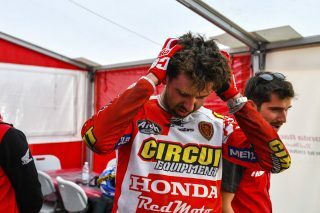 On Saturday he finished fourth, after a slow first part of the race, but on Sunday increased the feeling and stood on the third step of the podium. 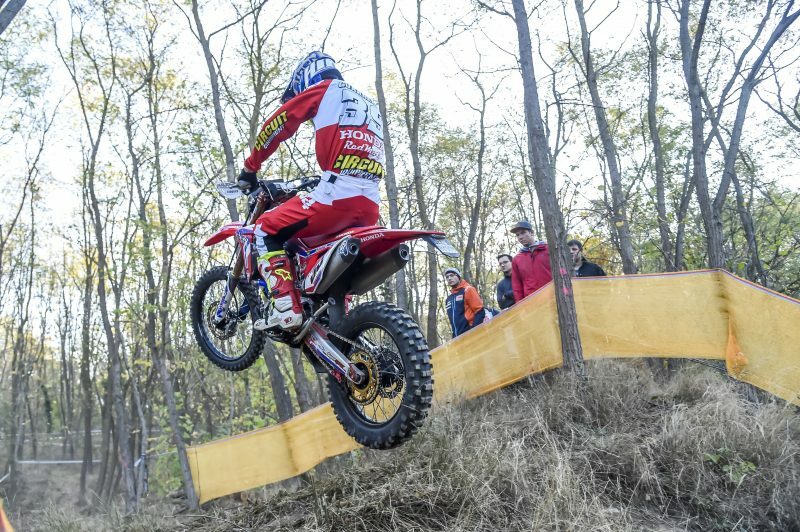 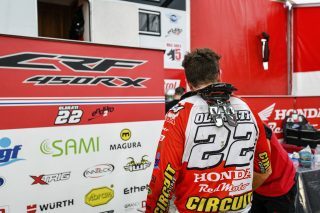 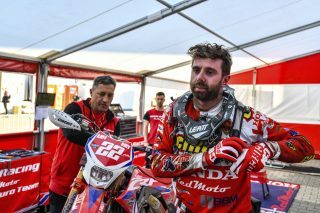 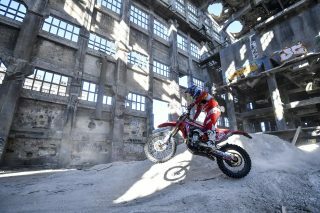 This season finale proves the great growth of Oldrati in his first year with the Honda-RedMoto CRF450RX Enduro, finishing fourth in the hard fought E2 standing. 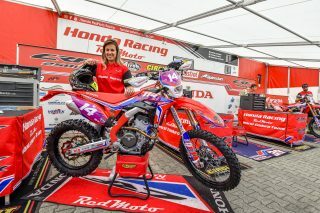 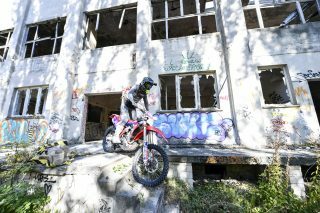 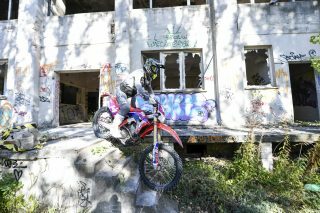 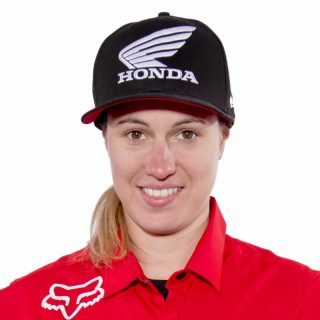 Motocross rider Livia Lancelot was a special guest for the weekend, as she faced her first enduro competition in preparation for the Six Days in Chile with the French team. 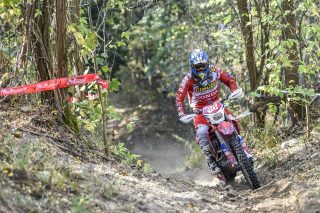 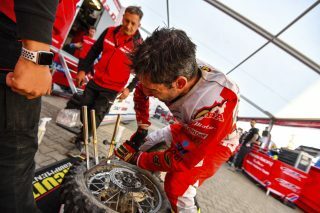 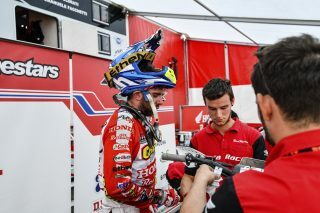 Lancelot finished both days on the second step of the podium.